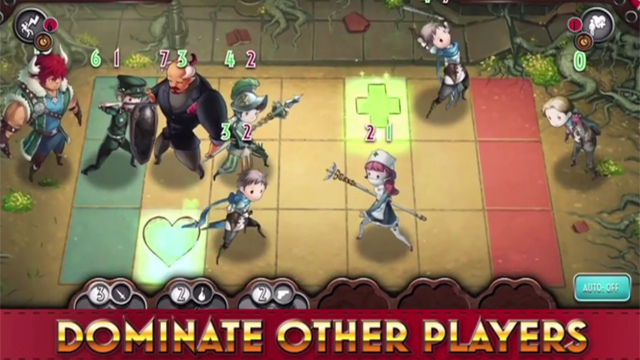 A new CG trailer for Heavenstrike Rivals, a card battling game for mobile from Square Enix. 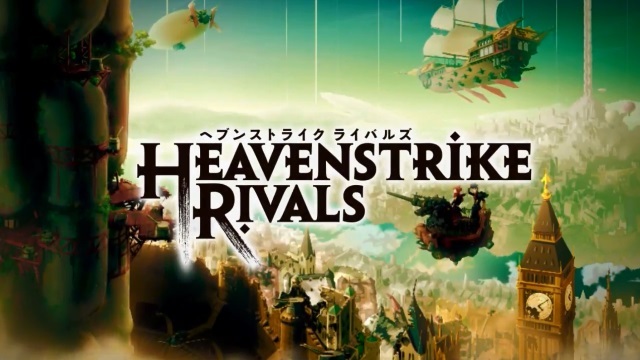 Get the jist of Heavenstrike Rivals in this overview trailer. Heavenstrike Rivals is the latest tactical RPG from Square Enix, featuring intense PvP battles and in-depth strategy.